At Coolmaster we are proud to provide exceptional service to our clients ensuring their buildings assets are proactively maintained to ensure optimum efficiency and extension of life cycle of these valuable assets. Our team are strategically located to ensure fast reaction time in the unlikely event of equipment failure, thus minimising disruption and inconvenience to our clients. 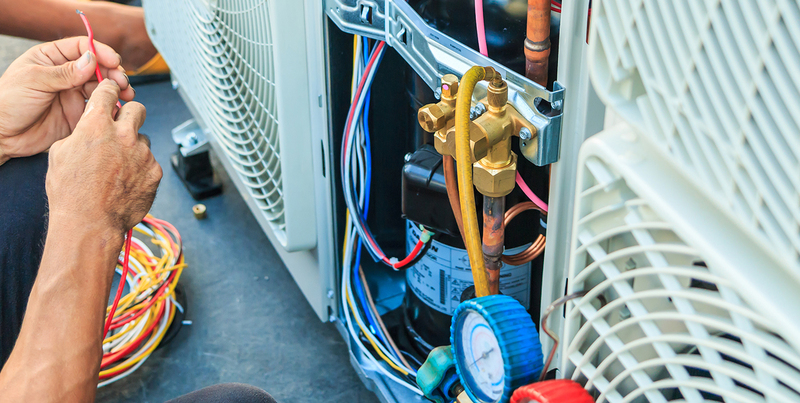 Our industry specialist technicians and account managers are highly experienced across all HVAC systems and major equipment providing preventative maintenance, service and essential services compliance testing.